Classic puzzle fully customised with your own design and guaranteed to get people interacting with your brand. Opt for the classic colours with your logo printed in 1 square per side or we can add your full colour graphics to each of the 6 sides. More Rubik's items also available. 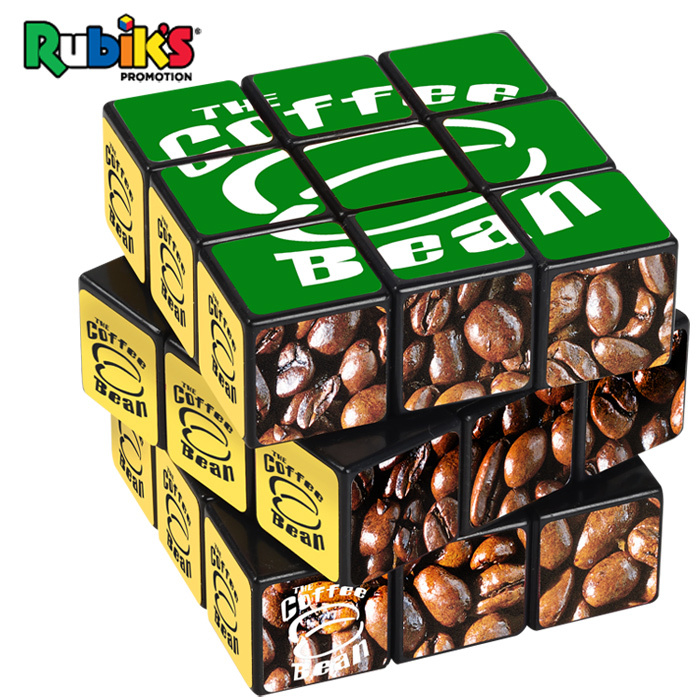 Price includes a full colour print to all 6 sides of the cube, please note the Rubik's logo must appear in 1 square of the finished design. Print area: 54 x 54mm (each side).